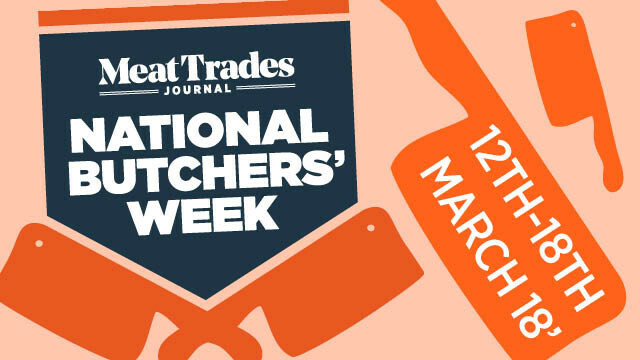 One of the most popular events in the butchery calendar, National Butchers Week is a great opportunity to engage with your customers by hosting an event, developing a new product or simply reminding your customers about the great quality meat available at your shop. Be sure to follow National Butchers Week on Facebook and Twitter using the #ButchersWeek hashtag to keep on top of what`s happening in the run-up to the week and perhaps spark some creativity. If you have an event or a new product planned for National Butchers Week, email aidan.fortune@wrbm.com and let him know about it. 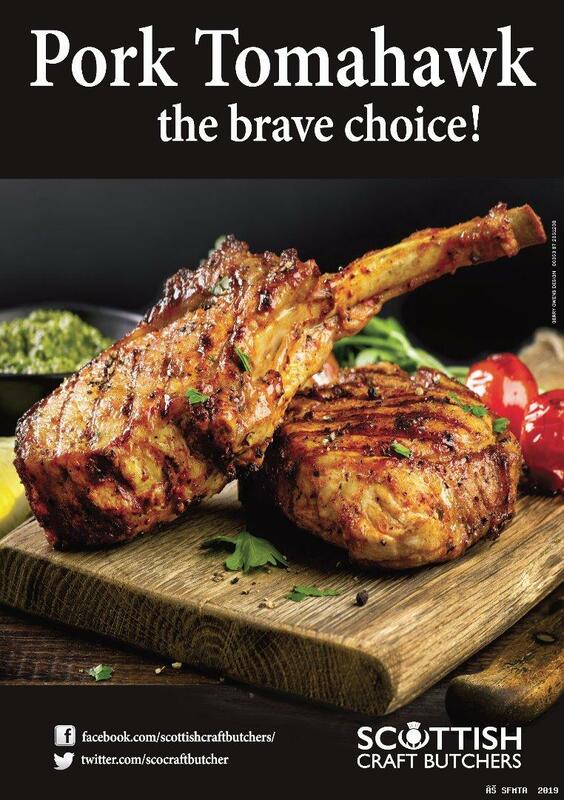 National Butchers` Week 2018 is kindly sponsored by Henry Winning & Co and Tulip.